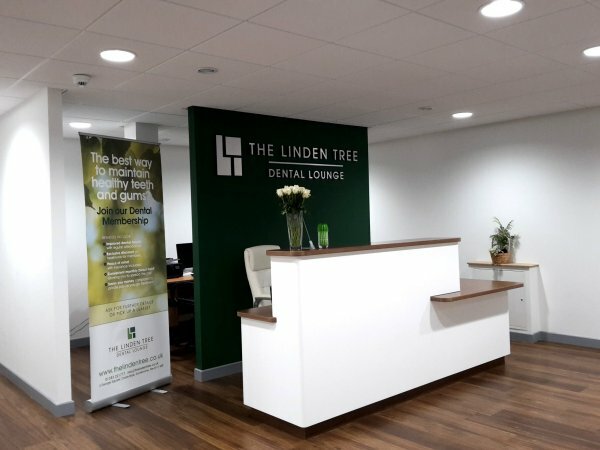 Here at The Linden Tree Dental Lounge in Fife we believe in a long term dental health vision which stops unnecessary dental surgery and treatments and continual trips to the dentist. Our dedicated team of Dunfermline dentists and support staff are motivated to create a relaxing dental environment where even the most anxious patient can endure treatment with a high level of satisfaction. Our Philosophy stems from our principle dentist Stephanie Kerk who has been in a dentistry setting from an early age ,helping in her parents practice from the age of 13. Stephanie's dental philosophy focuses around longevity and creating strong oral health which is strongly connected to an overall healthy well being. Her European dentistry experience allows her to employ a number of unique techniques which means there is always a suitable option for each individual patients needs. This philosophy is why we believe we offer the best dental care in Fife. We understand the hectic nature of working life and that people are becoming busier. Our opening hours are tailored to meet working peoples needs and the clinic is open to 8pm on both Mondays and Wednesdays. In conjunction with our flexible opening times we offer flexible and affordable prices, opening our services up to a wide variety of people from all different backgrounds. A plethora of services are offered here at the The Linden Tree Dental Lounge from general dentistry which includes common procedures like fillings and Bridges. We also offer cosmetic dental services which includes treatments from cleaning and tooth whitening to full mouth restoration. From dental hygiene to orthodontics we cover all the bases to help answer your dental needs.